Pack of 12 8 oz. bottles with push pump dispensers. 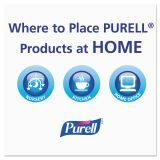 PURELL Advanced Instant Hand Sanitizer, 8oz Pump Bottle, 12/Carton - Stay clean even when soap and water are unavailable. 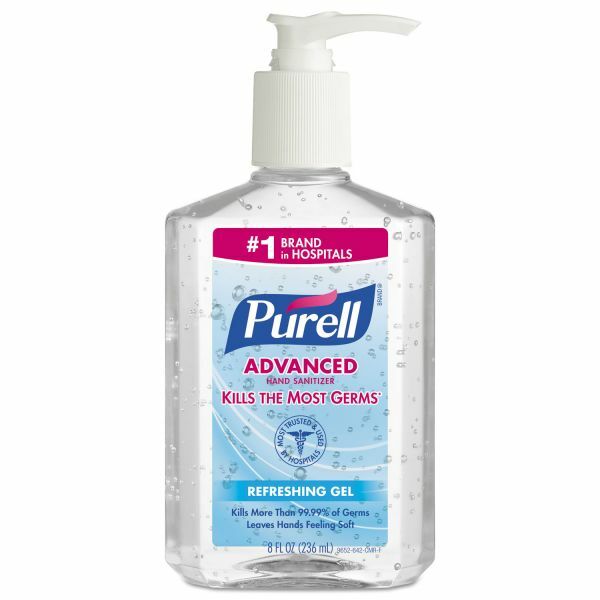 America's #1 instant hand sanitizer delivers an advanced antimicrobial germ killer while being very kind to the skin. 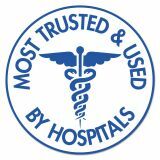 Take-anywhere, use-anywhere topical antiseptic kills 99.99% of the most common, illness-causing germs. 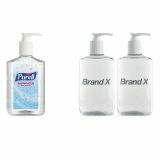 This alcohol-based hand sanitizer works in as little as 15 seconds, with no water or towels needed. Dermatologist-tested, residue-free formula leaves hands feeling soft, refreshed. 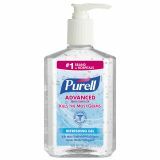 Purell Advanced is enhanced with four different skin conditioning agents that help maintain skin health and skin moisture and improves overall skin feel.